All-in from $29,281. Excludes HST. All-in from $27,176. Excludes HST. 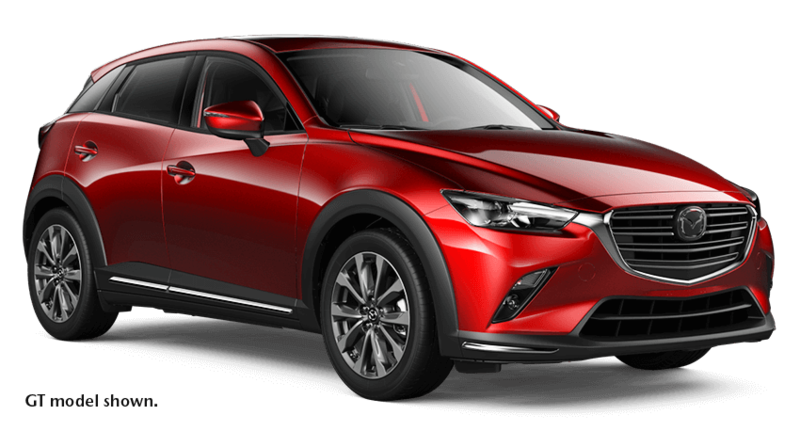 ▲0% APR Purchase Financing is available on select new 2018 Mazda models. 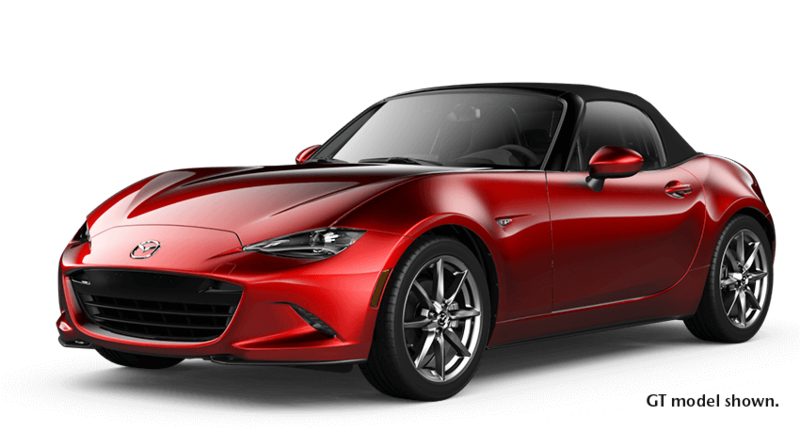 Excluded on 2018 MX-5 ST/MX-5 RF and all 2019 models. Terms vary by model. 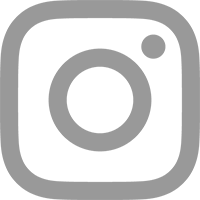 Based on a representative agreement using an offered pricing of $23,525 for the new 2018 Mazda3 GS 6AT (D4SK88AA00) with a financed amount of $23,544, the cost of borrowing for a 72-month term is $0, monthly payment is $327, total finance obligation is $23,544. Offer includes freight and P.D.E. 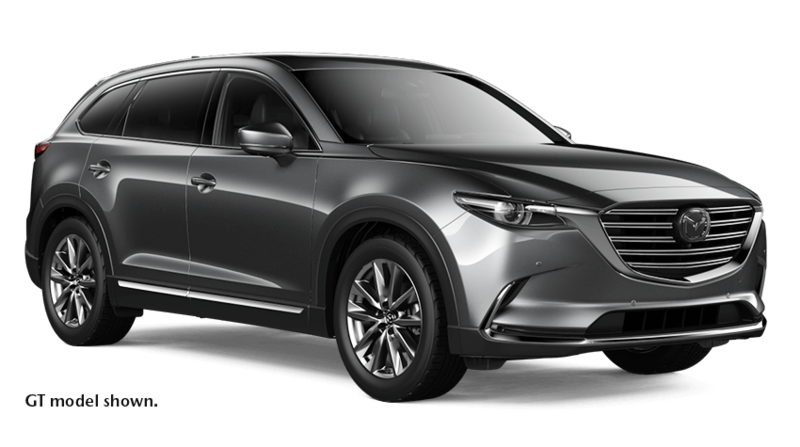 of $1,695, $10 OMVIC fee, $20.00 Tire Stewardship Fee (all models – covering the cost to Mazda Canada of collecting and recycling tires), $100 Air Conditioning charge and $106.39 PPSA. Offer excludes HST. 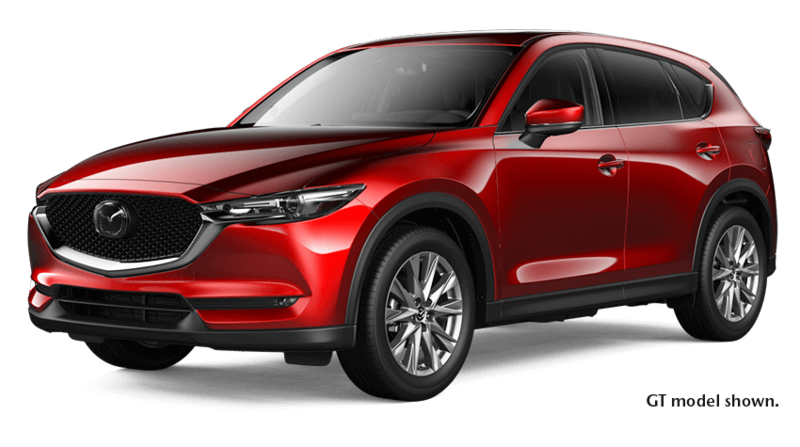 ▼Shift Into Spring Credit offer (value up to $1,000) is available to qualifying retail customers who cash purchase/finance/lease a select new, in-stock 2018 and 2019 Mazda model from an authorized Mazda dealer in Ontario between April 2 – 30, 2019. 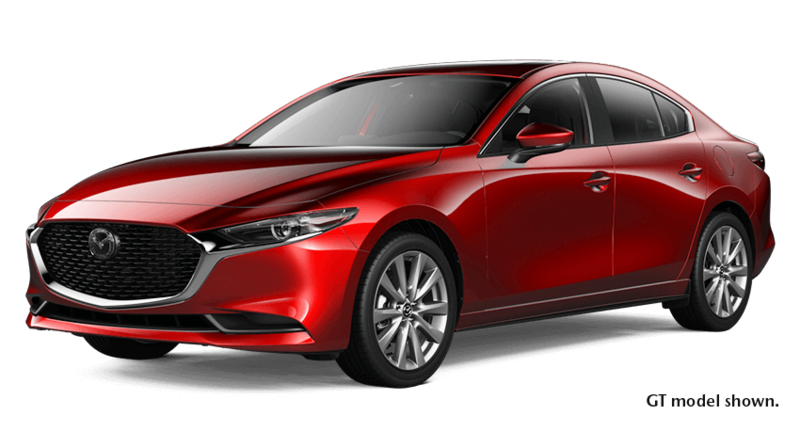 Amounts vary by model: $300 on all 2018 Mazda3/Mazda3 Sport, on all 2019 Mazda6, on all 2019 CX-3 and on all 2018 & 2019 CX-5 models. $475 on 2019 MX-5 ST GS models. 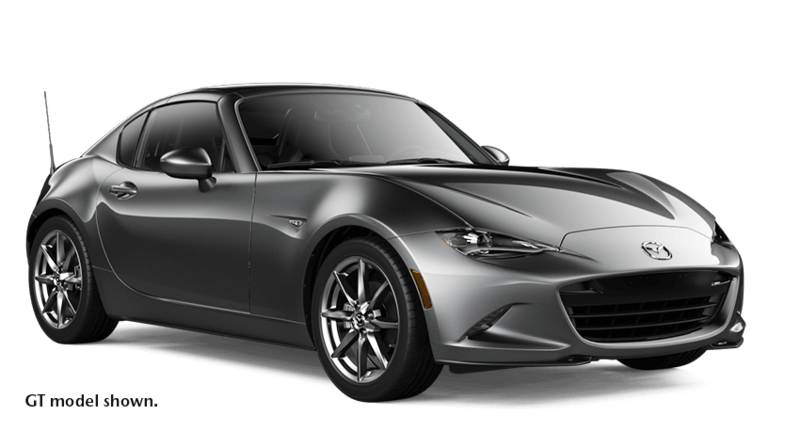 Maximum $1,000 on all 2018 MX-5 ST/MX-5 RF, on 2019 MX-5 ST GS-P & GT, on all 2019 MX-5 RF, on all 2018 Mazda6, on all 2018 & 2019 CX-9 models. Shift Into Spring Credit applied before taxes. Some conditions apply. 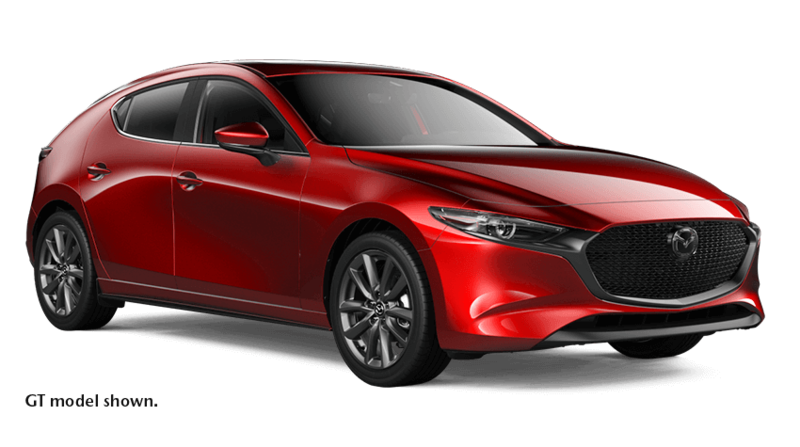 NOTE: Shift Into Spring Credit offer not available on 2019 Mazda3 models. See dealer for complete details. 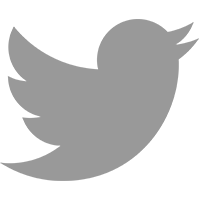 Licence, insurance, taxes and down payment (where applicable) are extra and may be required at the time of purchase. 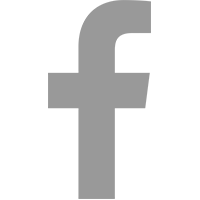 Dealer may sell/lease for less. Dealer order/trade may be necessary on certain vehicles. Offers valid April 2 – 30, 2019, while supplies last. 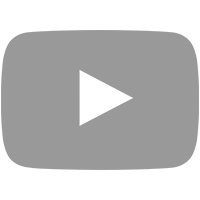 Lease and finance on approved credit for qualified customers only. Offers subject to change without notice. 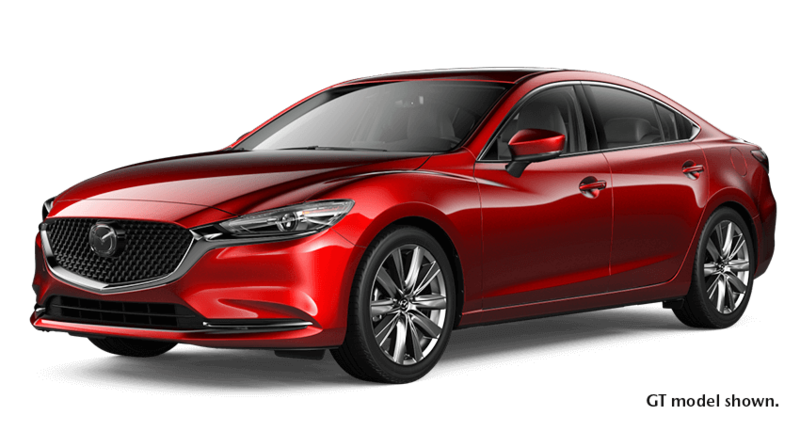 Visit mazda.ca or see your dealer for complete details.